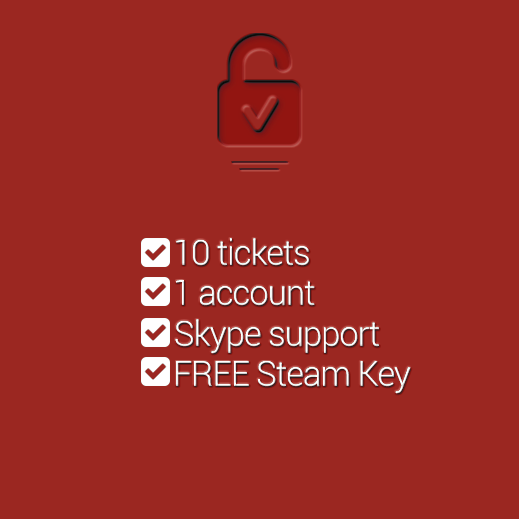 This package offers 10 custom-made unbanning tickets, Skype support, and a FREE Random Steam Key. Can be upgraded (contact us if you wish an upgrade) to VIP by just paying the difference. In addition, the VIP package offers priority and the possibility to use its tickets for up to 2 accounts! Hotshot is the package that fits general needs. 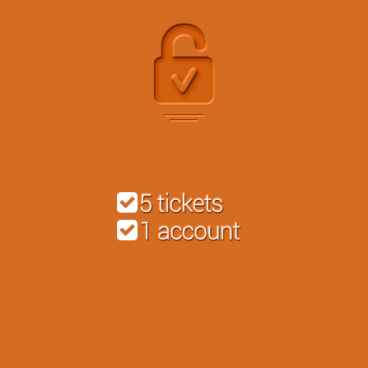 It doesn’t have priority over others, like the VIP has, but it does have up to 10 tickets that we will write for you in order to get your account unbanned. At a very affordable price, this is the best package for you if time is not of the essence in terms of raids, expansions, patches, and so on, or if you simply have an old account you’d like to recover. The Hotshot package is designed for a bit more complicated cases, such as ban waves and cases where you’ve already contacted Customer Support yourself, where just a few tickets might not cut it, as well as for customers who just want to jump straight to business and make sure they’ve got enough letters for the job. If you decide that the 10 letters, or the regular wait time doesn’t cut it for you anymore, you can always upgrade to VIP at any point by just paying the difference of price and gaining 10 extra letters, a FREE random Steam key, and priority over the Fiver and Hotshot package customers. The priority will be given for the remaining tickets of Hotshot + the 10 you’ll gain from VIP. For instance, if you decide to upgrade after you have used 5 tickets (out of the 10 of Hotshot), you’ll gain the VIP priority for the remaining 5 of Hotshot + the 10 from VIP, totaling 15.